The tenderness between Laura and Harry was the first trait I noticed about them as a couple. There is a quietness and stillness that only they understand. 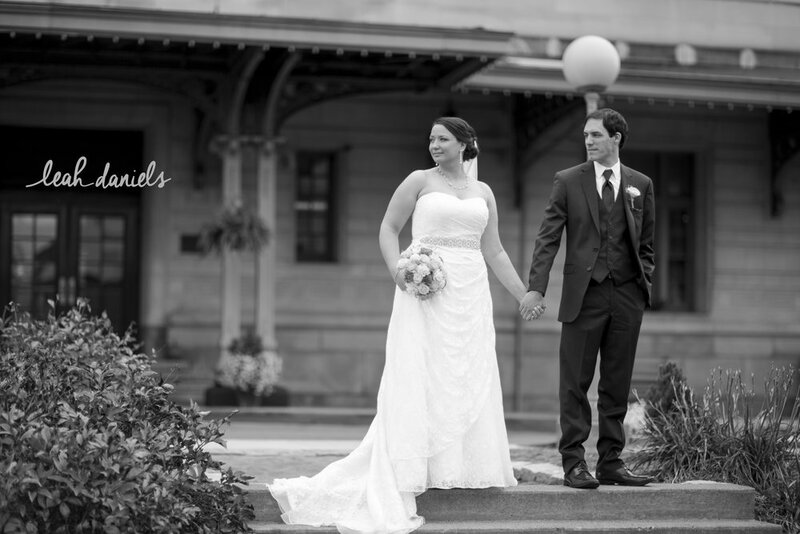 Laura and Harry were surrounded by their closest friends and family at the classic and historic Radisson Lackawanna Station Hotel for their October vows. 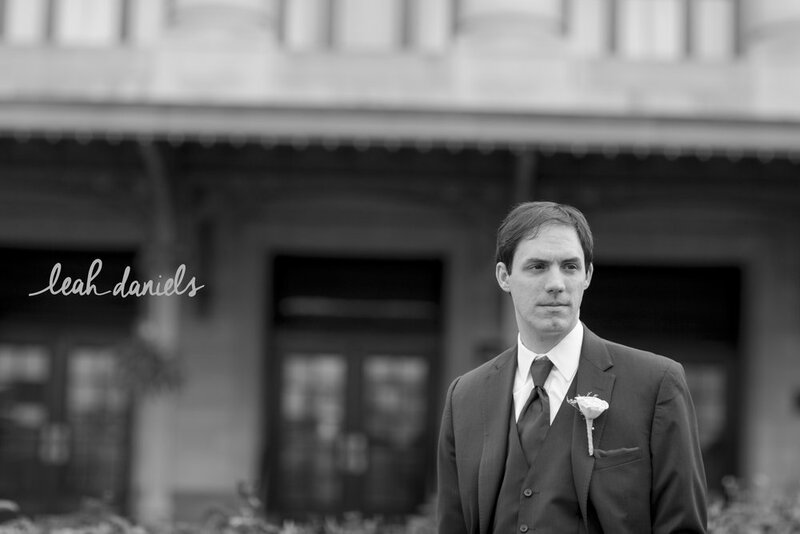 I was totally in black and white mode for their wedding with the historic setting AND they have a very classic look. I'm so excited to share this beautiful wedding with you all. 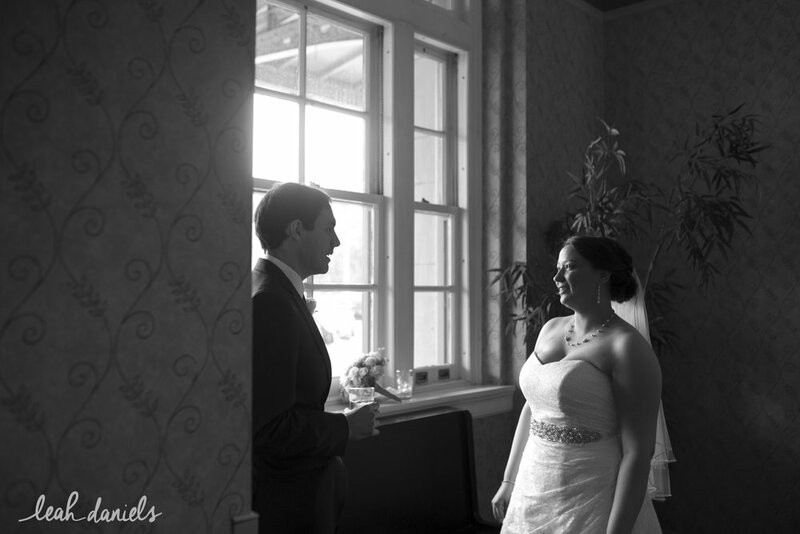 Laura and Harry, congratulations again! I can't wait to send the rest your way!